Microsoft's Windows Phone 8 powered smartphones will be in line for the future OS upgrades and the users of the WP 8 will not be left high and dry unlike the Windows Phone 7.x owners, who weren't able to update to Windows Phone 8. The good news for all the folks with WP8 is that the platform might be upgraded to the next major OS release in the coming future, according to Greg Sullivan, a senior marketing manager at Microsoft. The fact that Microsoft did not offer OS future upgrades to their initial WP 7.x smartphones resulted in the poor sales of the WP smartphones. Of course, the next iteration of Windows Phone 8 OS has been a star performer for the company and has helped the company achieve new heights. 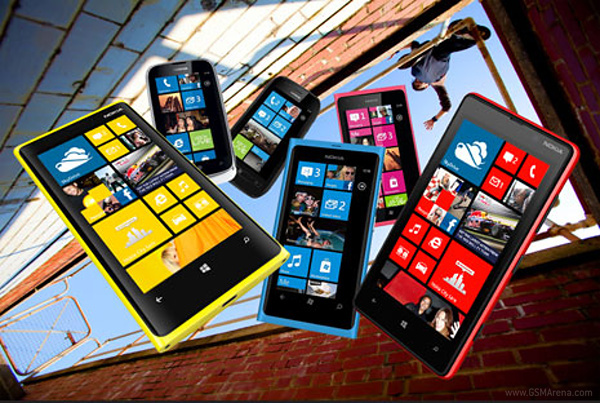 The upcoming Windows Phone operating system upgrade is rumored to be codenamed as "Windows Phone Blue". Let's all hope that the upgrades would arrive sooner than later. Nokia didn't have choice in this, Microsoft announced that no phone running WP7 will be updated to 8. I feel sorry for Nokia and they do produce by far the best phones i upgraded from 800 to 920.
i need the WP8 UPGRADE asap..don't make me regret or feel sorry that i got mistake in buying NOKIA LUMIA 900..or else i will demand for a refund at NOKIA STORES..